2U Tool-less Rack Rails are designed to be an alternative to OEM slide rails and can only mount to 4 Post racks with square holes. 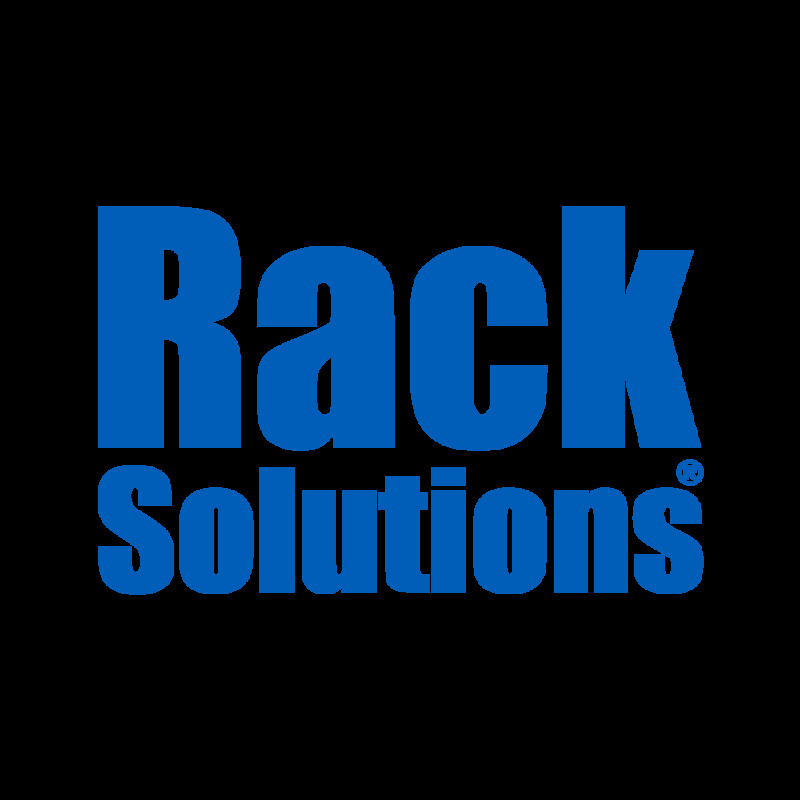 The tool-less racks allow for quick and easy installation without any required hardware. The 2U Tool-less Rack Rail kit has a weight capacity of 75 lbs, a mounting depth of 28 - 31.75", and a width of 16.4 - 17.4".